Half of trading success lies in how you exit the trade. 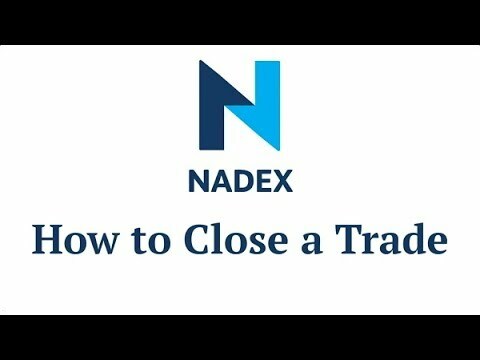 Learn how to close trades on Nadex to take profits early. Learn to use a market order to get out with a small loss. On Nadex, you can stay in until expiration or exit early. Learn how to have both choices at the ready.